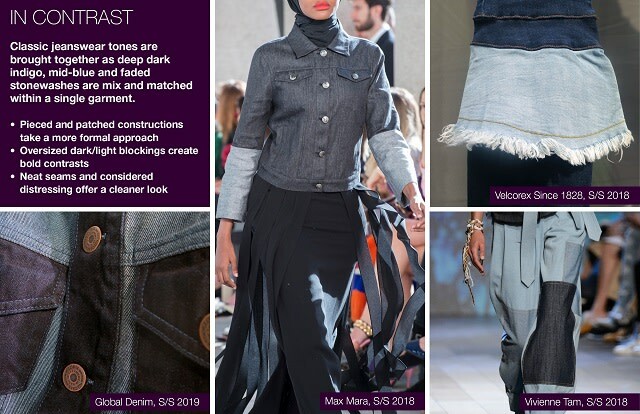 Hot off the international catwalks and direct from Denim Premiere Vision in Paris, Trendstop reveals the key finishes, surface treatments and detailing that will be vital to your next denim collection and retail mix. 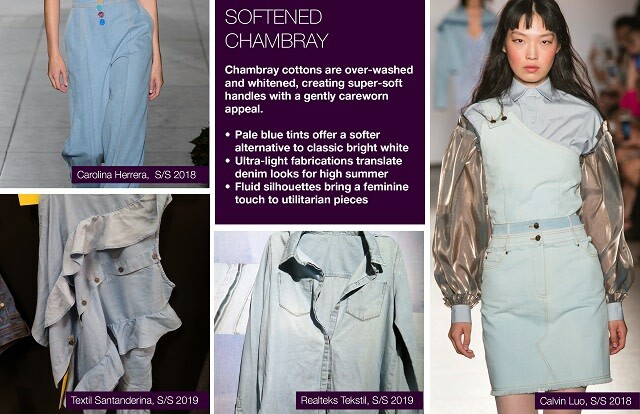 The report brings WeConnectFashion readers the latest themes and concepts that will be impacting jeanswear into the Spring/Summer 2019 season and beyond. Image courtesy of Trendstop. Prosperity Textile S/S 2018 collection. 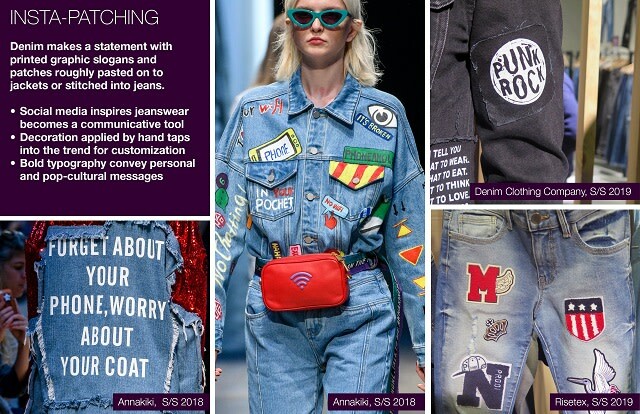 WeConnectFashion readers can get FREE ACCESS to Trendstop’s Fall/Winter 2017-18 Denim Themes Forecast, an essential report into the seasons must-have trends for the denim market. Simply click here to receive your complimentary report. Simply click here to receive your complimentary report. Simply click here, to receive your free report. 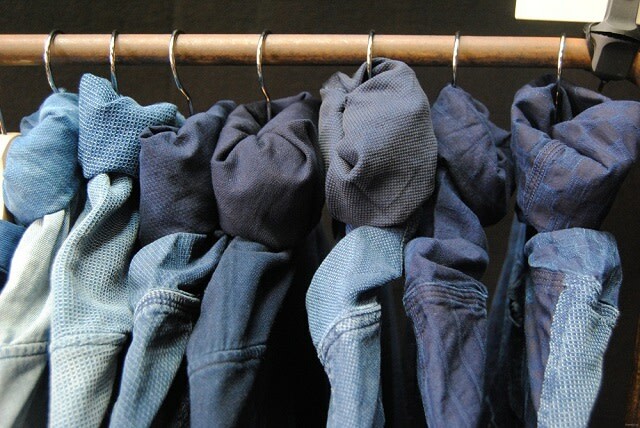 Trendstop.com, is the worlds leading trend forecasting agency for fashion forward trend information that is validated through early consumers to give you confidence in your trend decision making. Clients include H&M, Primark, Forever21, Zalando, Geox, Evisu, Hugo Boss, L’Oreal and MTV.